Can grow as a climber or as a large shrub. 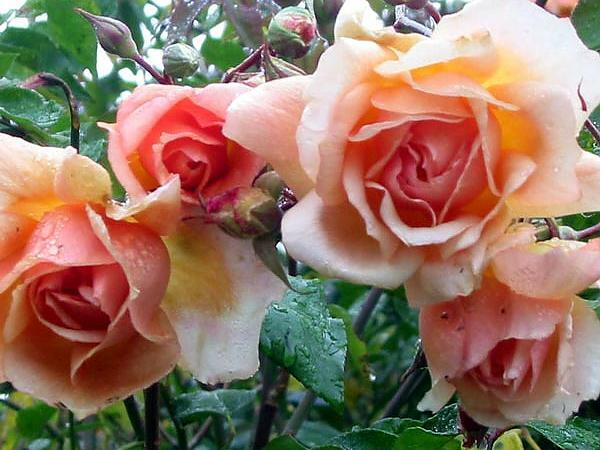 This is the rose that grows along Flemington straight and always flowers for Melbourne Cup day. A traffic stopper.